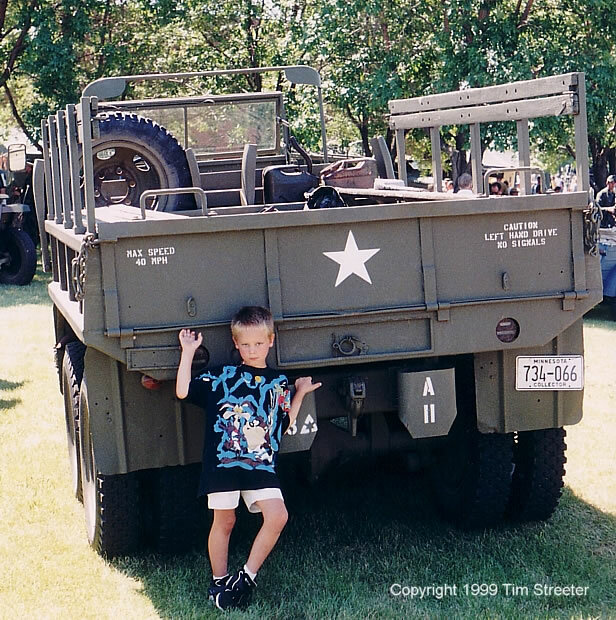 Any army needs dependable trucks to ferry men and supplies to the front. 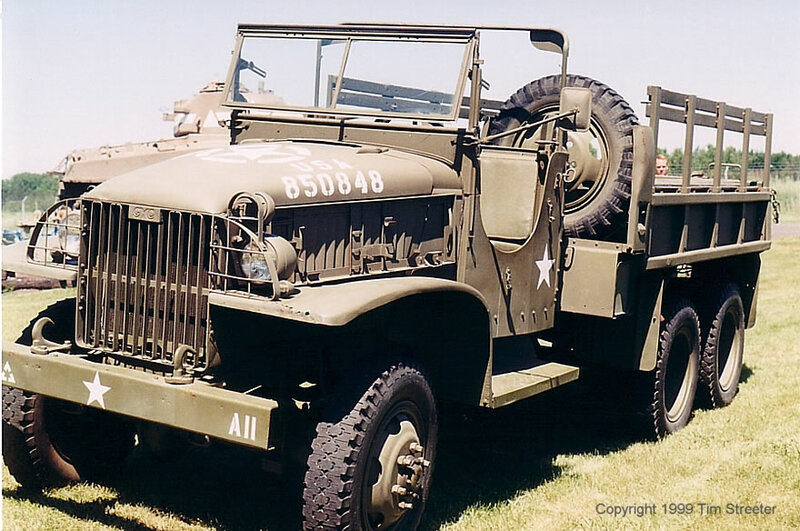 During WWII, the CCKW series of 2 1/2 ton trucks, based on familiar civilian vehicles, provided a reliable lifeline for the U.S. Army. More often known as the "Deuce and a Half" or "Jimmy," these cargo trucks came in several varieties. 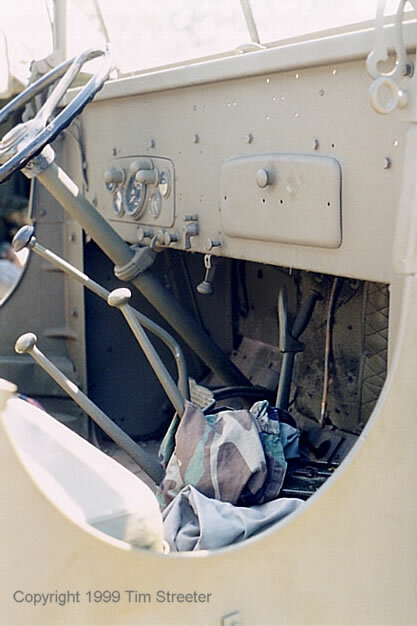 Some had wooden sidewalls on the cargo bed, others had metal walls, and still others had a combination. Some had open cabs with tarp roofs, other had hardtop roofs. 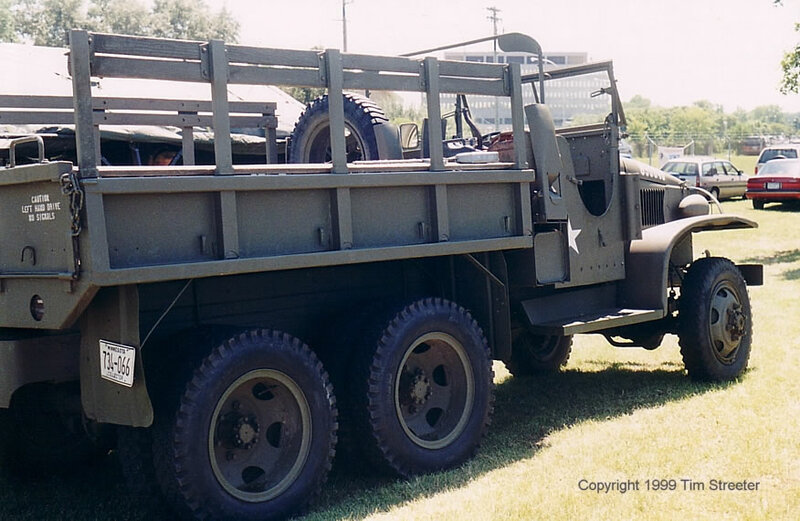 There was a 12' long wheelbase version, a short 9' wheelbase, and a split chassis truck that could be broken down into several parts for use on airborne actions. There were also numerous specific duty vehicles such as dump trucks, vans, mobile shops, fire trucks, gasoline and water tankers. Over 562,000 were built by the General Motors Corporation and another 250,000 came from other vehicle manufacturers. 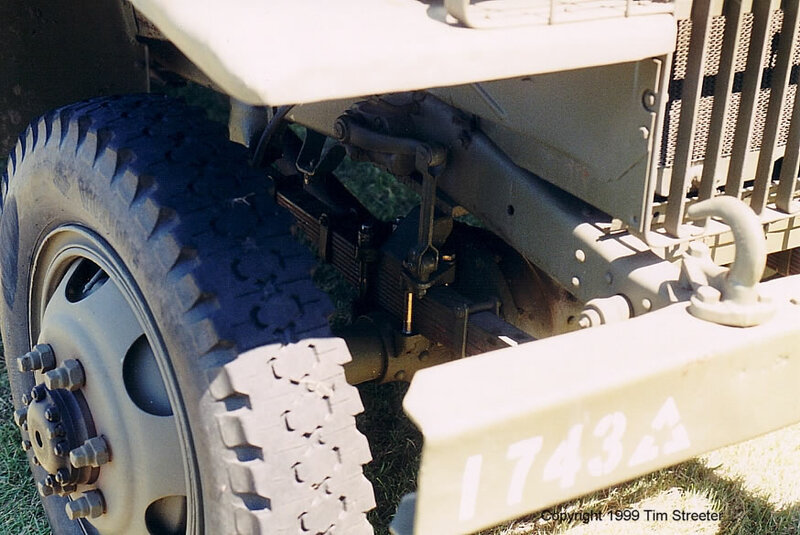 In convoy, one out of four vehicles was to be equipped with a .50 machine gun mounted over the cab to be used for defensive purposes. Tamiya offers an excellent long wooden bed Jimmy that you can build in several different ways using their accessory set. Italeri has some decent older kits featuring metal beds and a water tank. CMK offers a two-tank gasoline conversion set, and Resicast has a loaded dump truck bed. The vehicle below (the rear end being supported by my amazingly strong son!) has a short wheelbase, metal bed open cab. The short base meant that the gas tank and spare tire were positioned directly behind the cab, rather on the underside of the chassis frame. 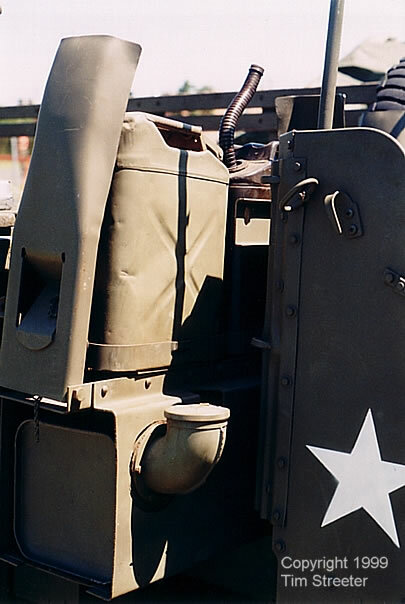 The arm extending along the left side of the jerry can was used to hold the spare tire in place. The filler cap for the gas tank can also be seen in that photo.